This class is a blend of various Hatha yoga styles and draws from a series of 26 traditional hatha postures to address the proper functioning of every bodily system. 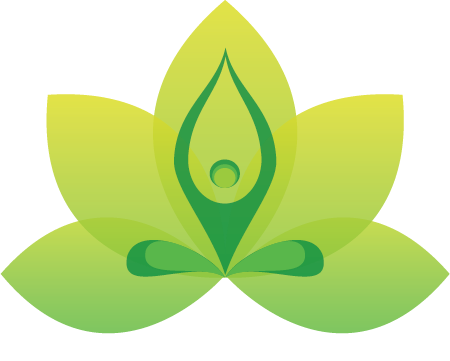 Classes focus on proper alignment, easeful posture transitions, and controlled breathing exercises (pranayama) to facilitate an exploration into the inner dimensions of yoga and self-awareness. Postures (especially standing postures) are typically held much longer than in other schools of yoga, so that practitioners can pay close attention to the precise muscular and skeletal alignment this system demands. Also utilizing the principles of Iyengar, the use of props, including belts, chairs, blocks, and blankets is encouraged so that each student may move into a posture with ease and comfort with the necessary modifications.